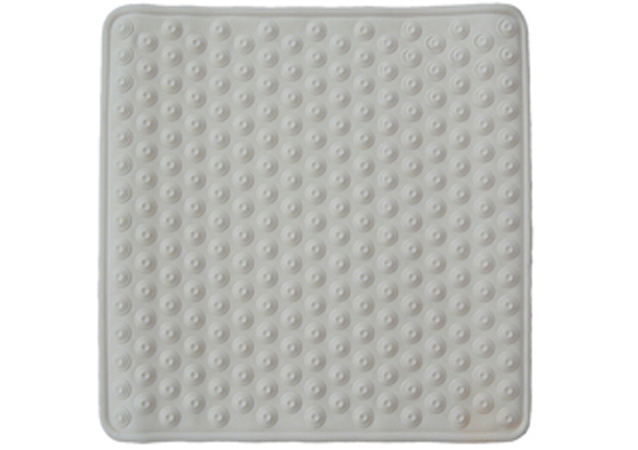 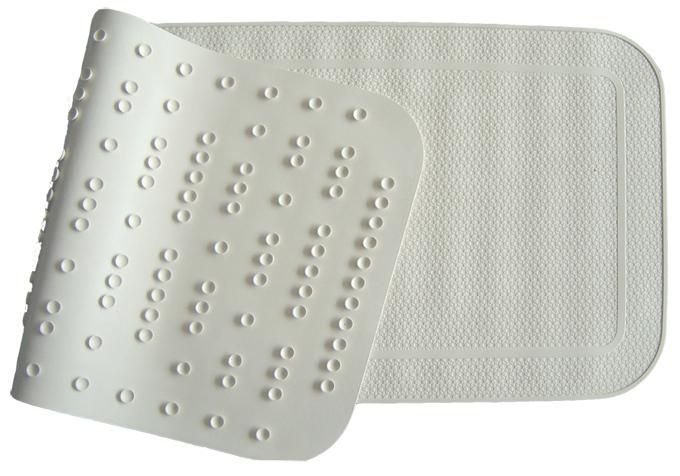 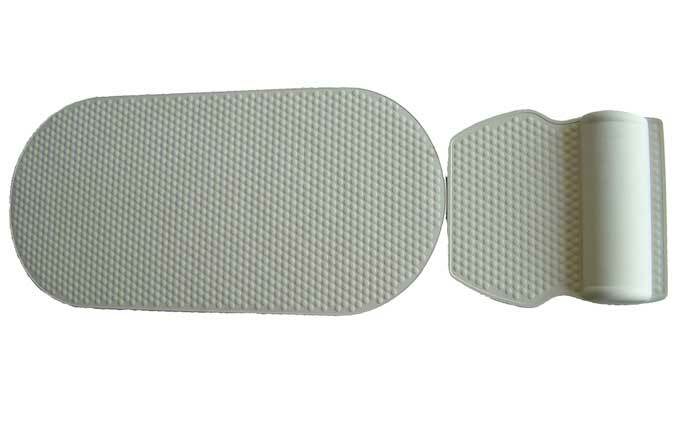 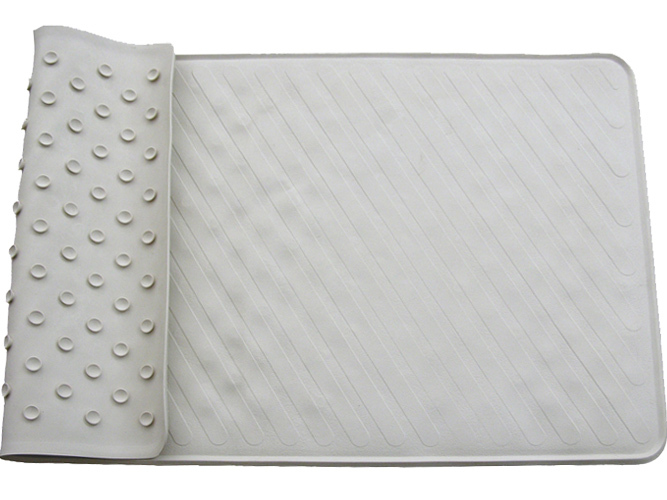 Wisecure specializes in manufacturing rubber bath mat and offer a wide range of shower mat for bath area application. 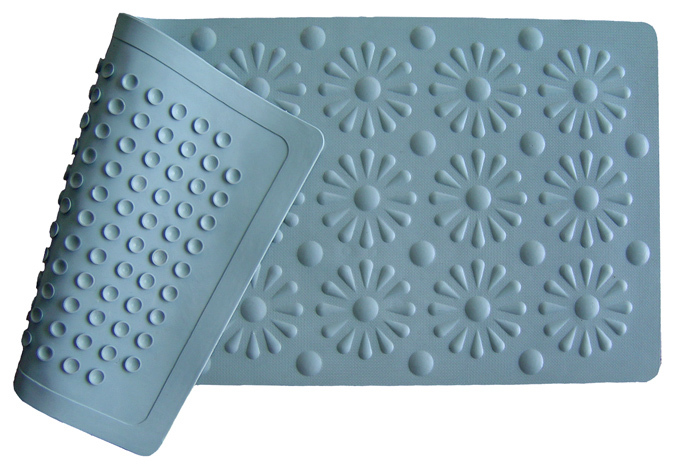 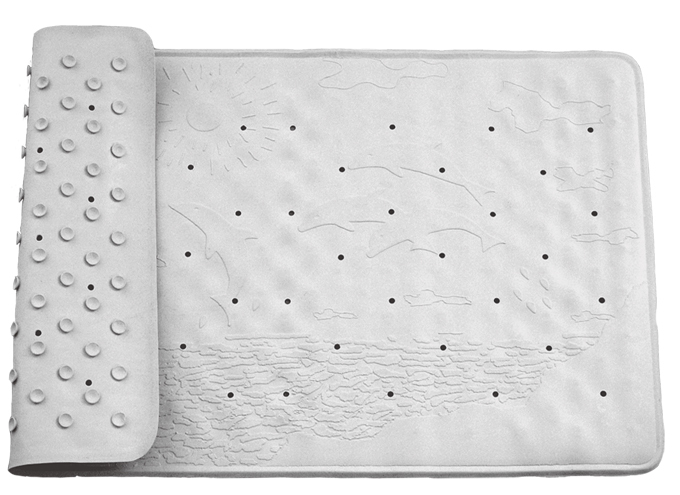 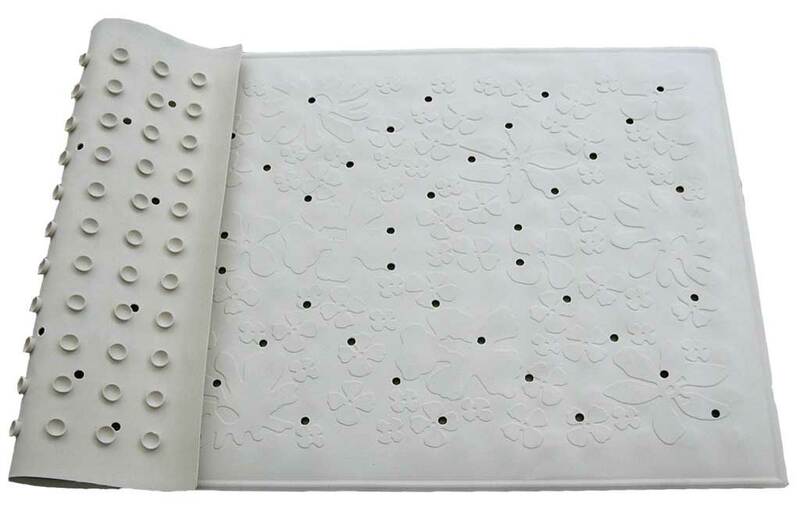 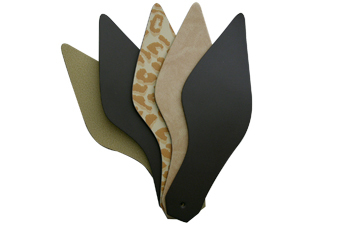 We have designed to fit most shower bases or trays and provide a series of shower mats, such as suction shower mat, baby shower mat, non slip shower mat, massage shower mat, and more. 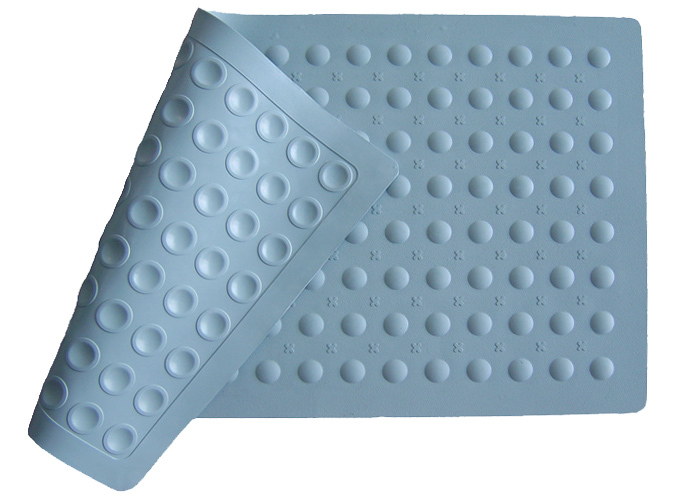 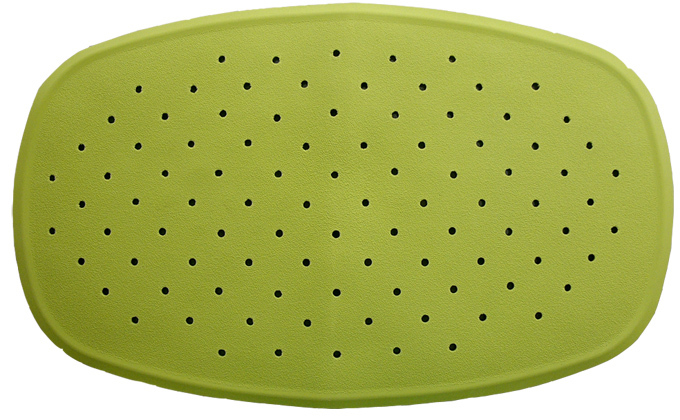 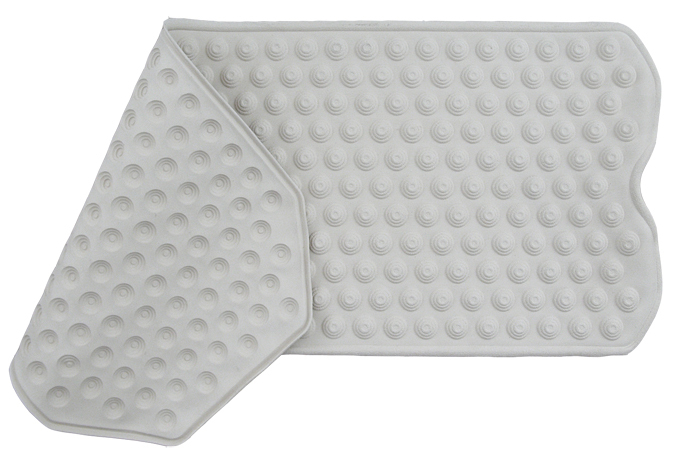 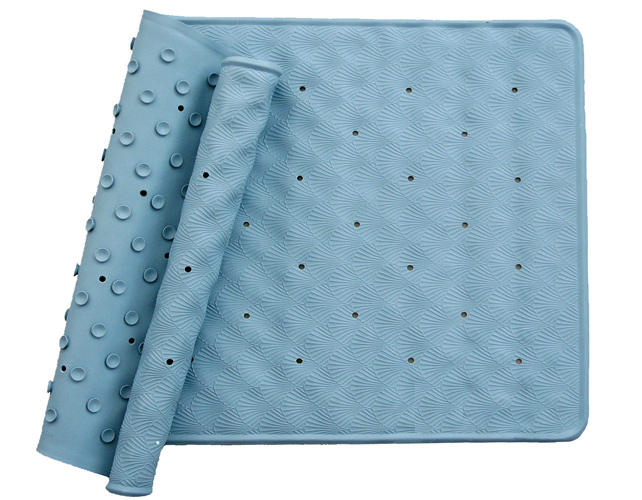 Most shower mat is designed for suction cups to ensure a firm grip, anti slip, increase safety, help prevent falls and stabilizing traction in the bathroom, shower or bath tub. 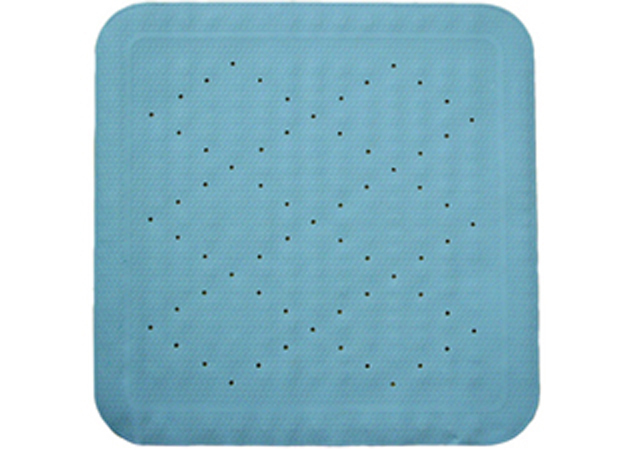 We also provide the shower mat with high quality and reasonable price to meet client specified needs. 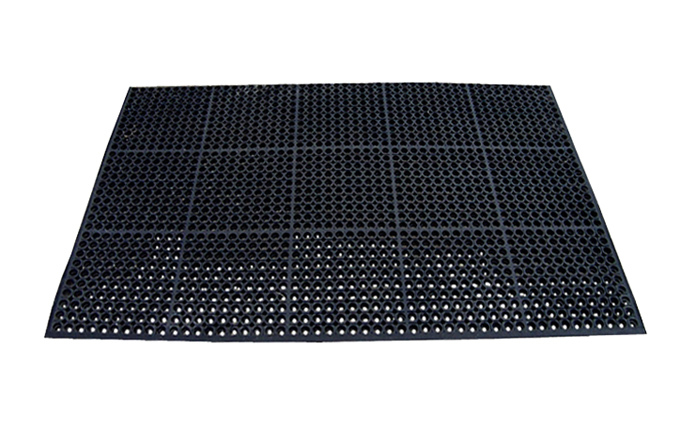 If you have more questions about our products, please don’t hesitate to contact us.